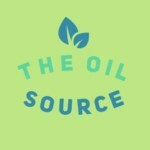 Welcome to The Oil Source . A local resource for all things essential. 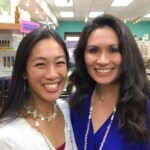 Located in the heart of Vienna, Virginia, we are passionate in creating a EO community, aromatherapy jewelry, and sharing the world’s best essential oils. Heard of essential oils but don’t know how to use them? Maybe you bought some essential oils and you forgot what you can use them for and how to use them properly? Let us educate you! You can buy essential oils everywhere now, so its more important then ever to understand the difference in quality because all essential oils ARE NOT created equal and will completely effect whether they work for you or not. We can teach you and give you all the resources you need to feel comfortable and confident incorporating them into your life. Come meet Kay and Lisa at the shop or at a class. Request a free sample and experience what everyone is talking about! Reach out to us any time at oilsandbeads@gmail.com. 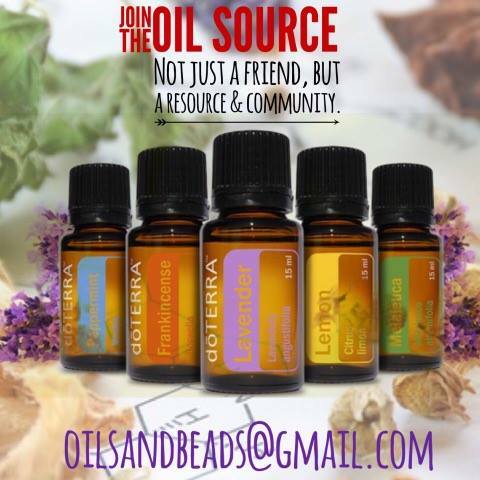 Be sure to join us and your local EO community on Facebook or come visit The Oil Source in downtown Vienna at Star’s Beads and get your oils and accessories without the wait.